This book is an insightful journey through the most valuable design patterns, and it will provide clear guidance on how to use them effectively in Angular. You will explore some of the best ways to work with Angular and how to use it to meet the stability and performance required in today's web development world. You&apos;ll get to know some Angular best practices to improve your productivity and the code base of your application. 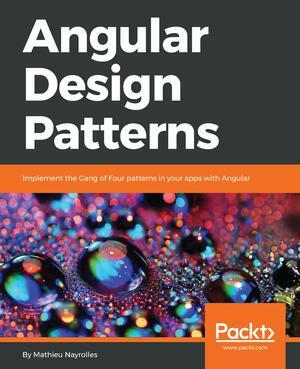 If you want to increase your understanding of Angular and apply it to real-life application development, then this book is for you.